Recently, a Wall Street Journal posted an article claiming that Google accidentaly exposed private information of hundreds of thousands Google+ users over the course of last three years. Google found out about the security breach in March 2018 and quickly fixed the bug, but they kept silent about the issue. Google is now thinking of shutting the service down but the exact date when the service will stop to work and exist is still unknown. If you’re using Google Drive it’s default path is c:\User\USER_NAME\Google Drive\ but often my partition on c: is quite small since I only use it for operating system and I store all my data on other drives. 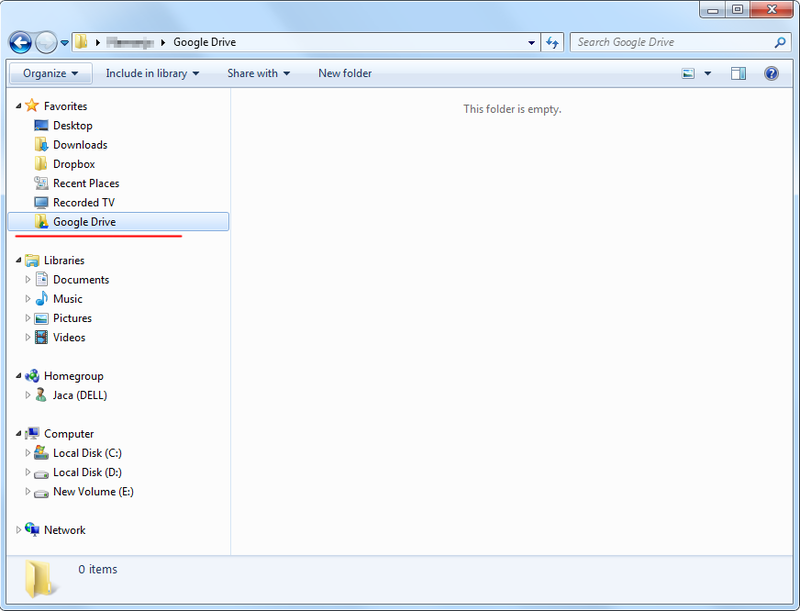 So I’d like Google Drive to backup my data on other drive and still allow me to access it in my user’s folder. The idea is to create a symbolic link so that C:\User\USER_NAME\Google Drive\ links to e:\Backup in my case (or some other path in your case). First close (quit) the Google Drive application. 1. 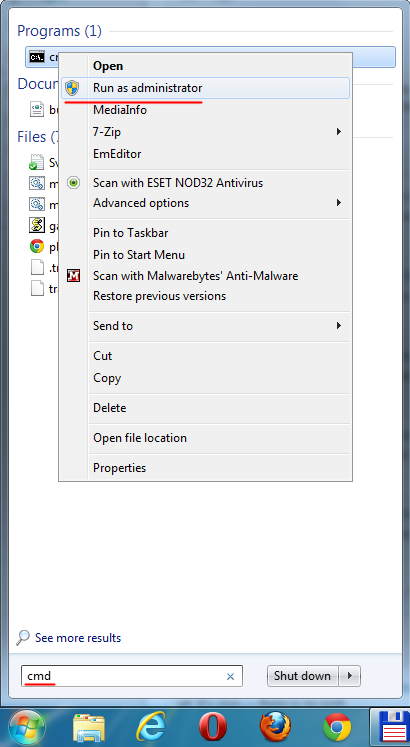 Now you need to go and remove directory and all it’s files from C:\User\USER_NAME\Google Drive\ (or simply rename the folder or copy all files to your 2nd backup folder on other drive). If your backup path contains spaces put it in double quotes too like the fist path. 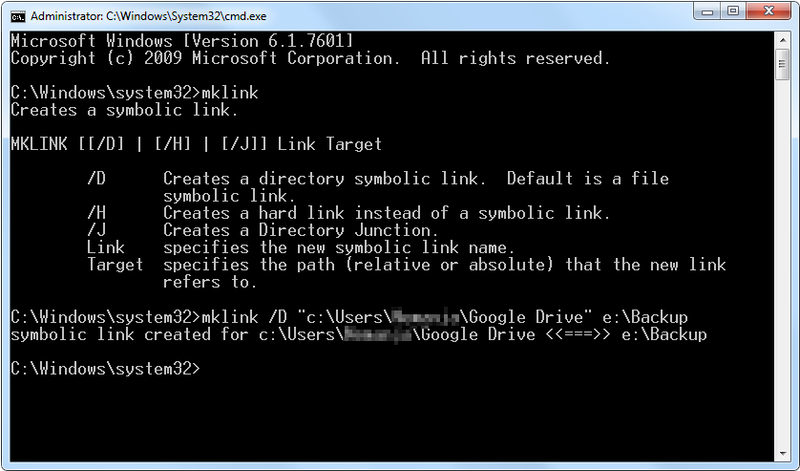 Start the Google Drive and Snyc your data. Google Drive is great cloud service where you can store online or backup all your important files that you can later access wherever you are just by logging into your Gmail (Google) account and going to http://drive.google.com. You can drag and drop files to your browser while on that url or you can install their application that will sync a selected folder to the cloud. Problem is I can’t change the language on my Google Drive since there is nowhere to do so. I prefer that my Windows and all applications are in English. I have searched the Google Drive’s settings but seen nowhere to change settings but than I searched a bit more and I found rather simple solution. Before you start you should close Google Drive. 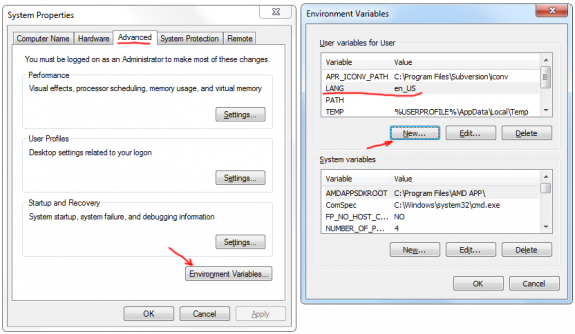 Then you need to go to Control Panel -> System -> Advanced System Settings -> Advanced -> Environment Variables. 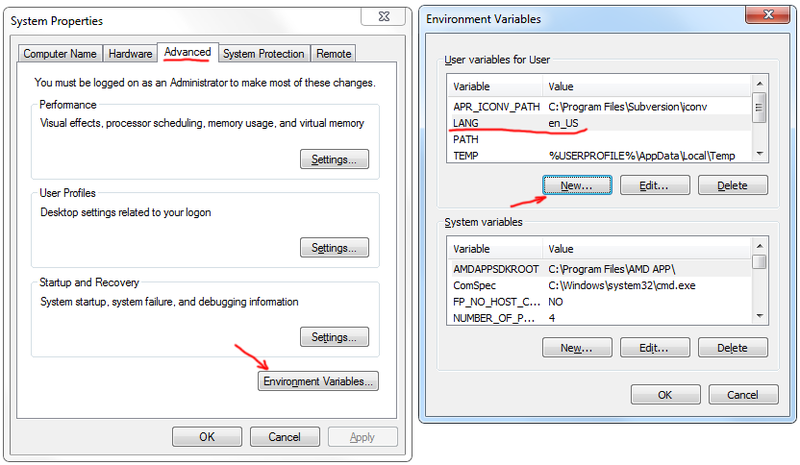 Then on user variables press New button for Variable name enter LANG and for value enter en_US. Restart the Google Drive and it should work now in English.